Everything changed the day I understood that if I was to become a runner, I would have to run with the body I had. Hello ladies, here is the latest news from the “nest”! It’s been a mixed bag of tricks with the weather lately! We, being the hardy types, run in anything! The only time I will cancel a workout is for lightning, very icy streets or extreme cold. Plan on getting out there despite the weather! They say that there is no such thing as bad weather, just bad gear!! Invest in a few good pieces. Use the Runner’s World What to Wear tool to help you decide. What to Wear Bookmark this page!! If you are currently sitting on 12-13km – you can jump in now to do this!! 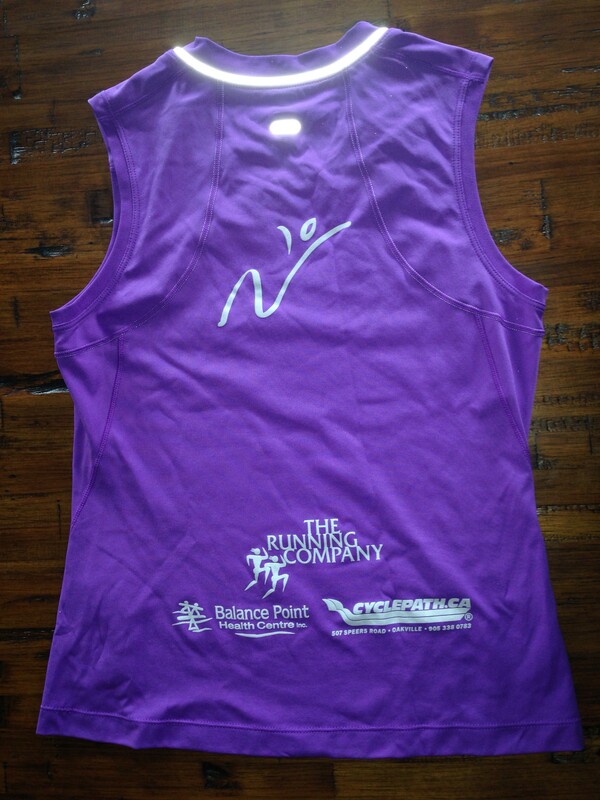 If you want to Do Niagara with the group, register here Niagara 1/2 The program is here Niagara ½ Marathon – October 26 2014. This is the one I am doing!! There are 7 of us committed to it now. I am driving down and have room for 6 more, I have Debbie with me so far. 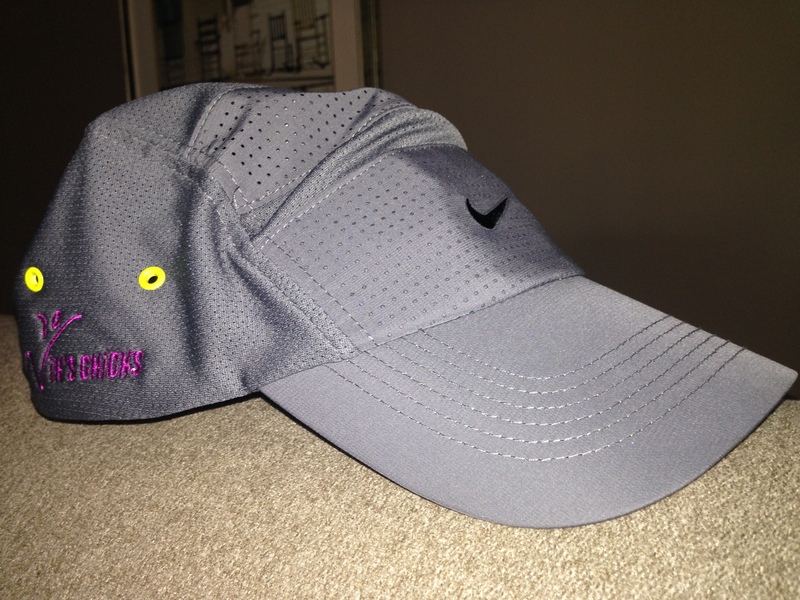 Running Hats: The grey Nike DryFit Nik’s Chicks hats are in!! 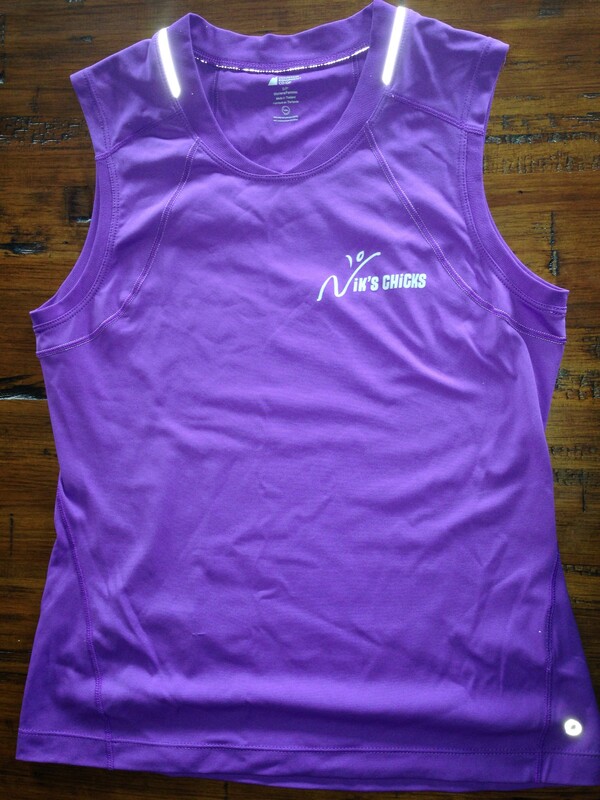 I will have them available at each running workout – only 25.00! Cash only please. There are only 25 of them left so act quickly! Quotes from 2014 Runner’s World Daily Calendar: 1) Maintain good form on hills. As you ascend, shorten your stride and keep your feet low to the ground. Try to keep your head, chest and hips perpendicular to an imaginary horizontal line. On descents, take quick, short, light steps and keep your centre of gravity over your legs. 2) If an event such as a marathon or charity run is in an unfamiliar city, make yourself familiar with the course beforehand. run it, drive it, or at the very least, look at a map to know what to expect. Make note of major landmarks and hilly sections. 3) Create an incentive list. Keep this list handy and pick from it every once in a while. Some people always have incentives they’re aiming for. When you reach a certain mileage, weight or performance goal, reward yourself. Treat yourself to a night out, a manicure or a weekend getaway. Half Marathon – Niagara 1/2 = 15km or 19km depending on the program!